My son Rob surprised me last weekend. Showed up Friday night when my husband and I were out having dinner, about to go the fantastic Artosphere Symphony. I was a mess. Crying. Introduced him to the waiter. “This is my son. He works in Conway. I didn’t know he was coming“. As if that weren’t perfectly apparent. His father looked like a Cheshire cat, grinning from ear to ear. He had pulled off the surprise with Rob. Knew about it all along. It had been 3 weeks since I had seen him. It had seemed like forever. He has a new job. In a new place. Meeting new people. Totally on his own for the first time. No structure of college or classes. We had talked a couple of times, fairly late at night. Texts had gone back and forth. He had sent me articles on what he was doing. It’s an engineering internship. I felt like I was reading Hindi. Or Chinese. 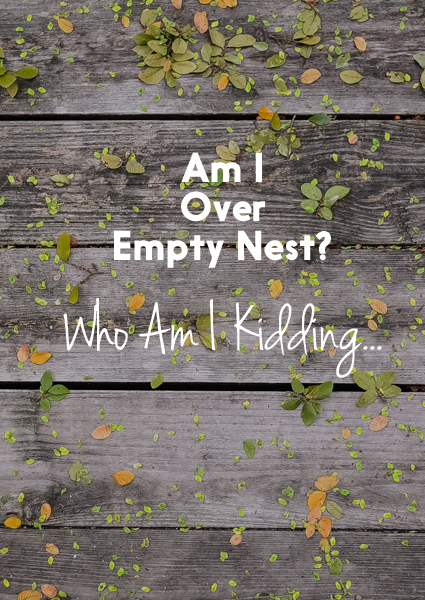 I wrote a post this week about specific things to do to heal empty nest. I have done those very things. I have spent more time with friends. I have joined a book club. My husband and I have set some community goals together. We have accomplished projects around the house that we have put off for years. This blog is a huge part of “getting on with life”. 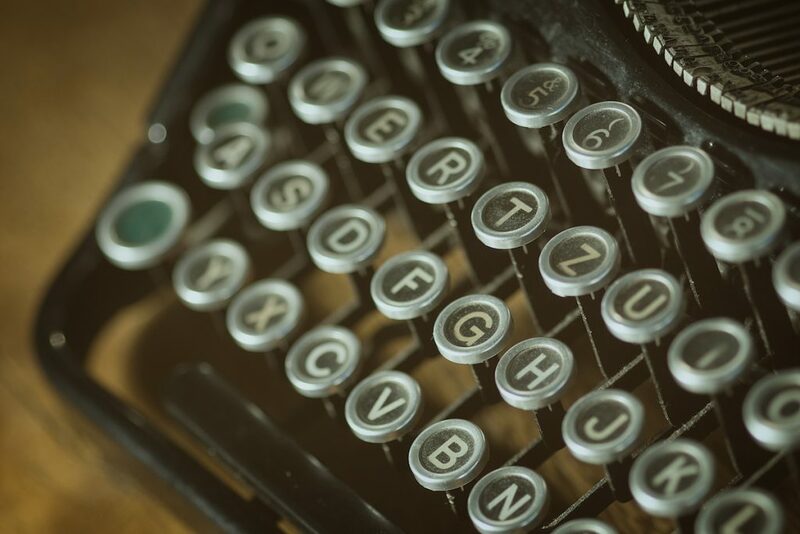 The time spent writing and communicating with readers and other writers has filled the hours that in the past were spent cooking big meals or going to golf tournaments to watch Rob play. It is immensely satisfying. And fun. I can’t kid myself I am over empty nest. I am just good at diversion. All of this makes me think of my own Dad. He never particularly cared for the fact that I left my hometown. “I don’t know anybody in your field or in Dallas. I can’t help you,” he complained with a grimace. I now know how he felt. He would gently look at me as I was leaving. Especially if I was going through a hard time. I would smile. “Thanks, Dad. I love you.” Off I would go. He was wrong of course. He did help me. By being there. All the time. I have read that it’s negative to say your nest is empty when children leave. Like you are discounting the significance of what you have with your partner. For me, it’s not that. 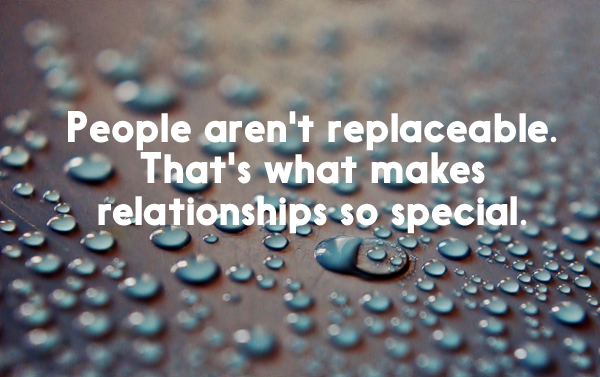 It’s that people aren’t replaceable. When they are gone, there is nothing that can fill the space that their particular energy or personality’s absence has left empty. That’s what makes relationships so special. We are all unique. We matter. No one else can fill that space. That particular space is extra special. Please comment below or send it on! SUBSCRIBE and receive my eBook, “Seven Commandments Of Good Therapy” for free! It’s a basic guide on how to choose a potential therapist or how to evaluate the therapy you are receiving. 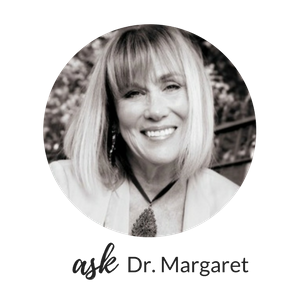 If you have a private question or comment, you can email me at askdrmargaret@146.66.99.73.